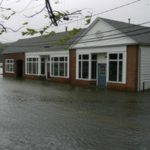 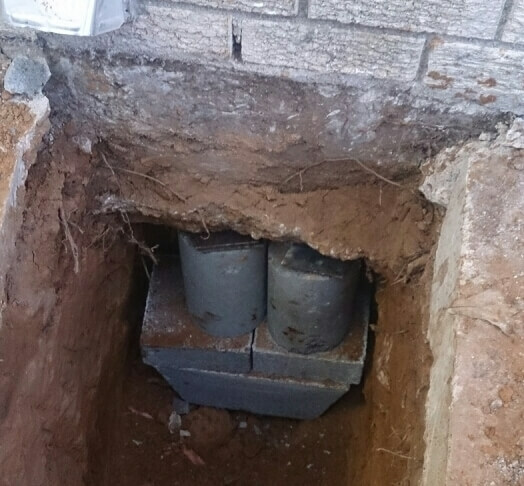 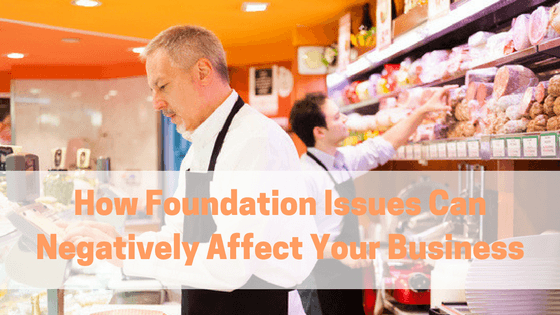 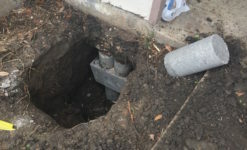 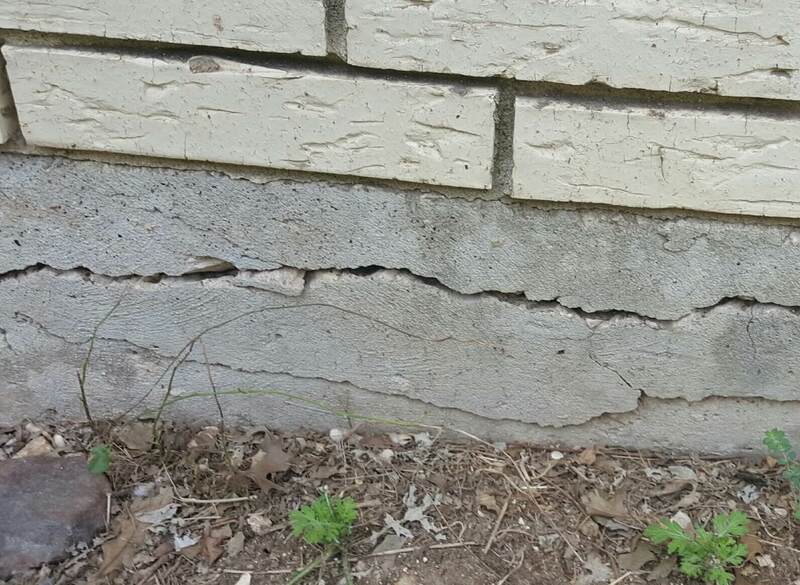 Can a Settling Foundation Cause Electrical Problems? 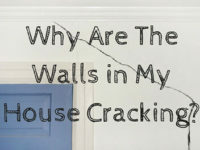 Why Are The Walls in My House Cracking? 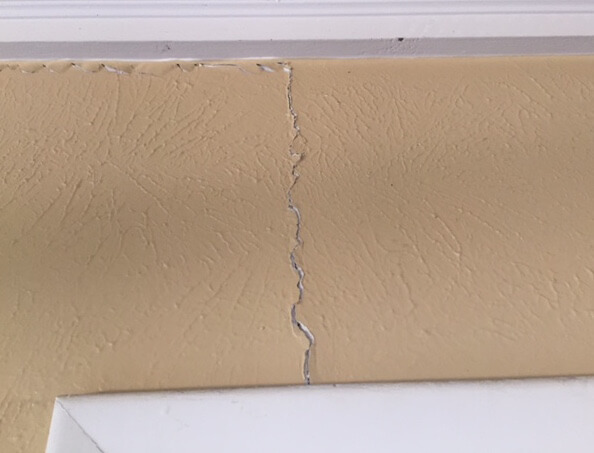 Do Sheetrock Cracks In Walls Indicate Foundation Problems?